Pink Gorilla Balloons was established in 2013 after the previous owners of A Pink Gorilla, a 25 year old thriving Cleveland icon in the balloon decorating and delivery business, decided to retire. 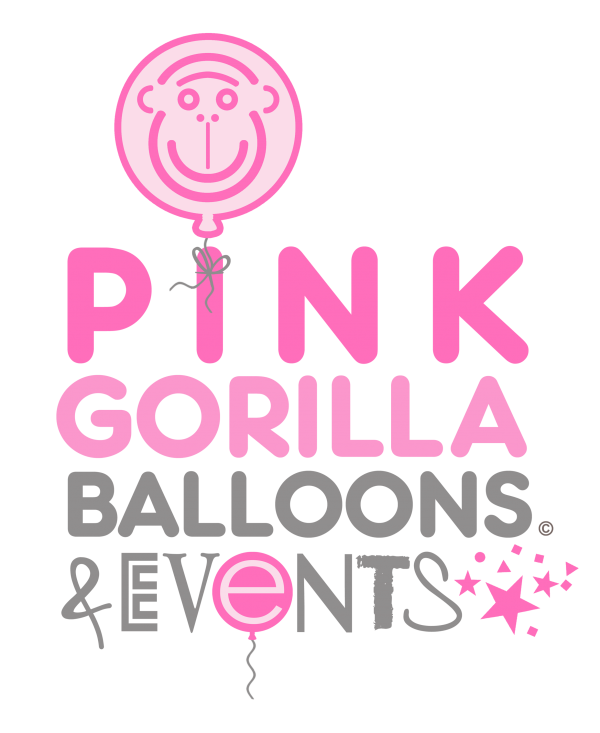 Having been in the event planning and decorating business for 10 years, Melissa Miller (owner of Pink Gorilla Balloons) ordered balloons from A Pink Gorilla exclusively. When the previous owners retired, Miller, along with partner Michael Deluca decided to buy the rights to the name and carry on the legacy. The name became Pink Gorilla Balloons and they moved the business from downtown to 4512 Renaissance Parkway Warrensville Hts 44128. The business now offers full service event planning along with the same great balloons they have offered the city of Cleveland for almost 30 years.